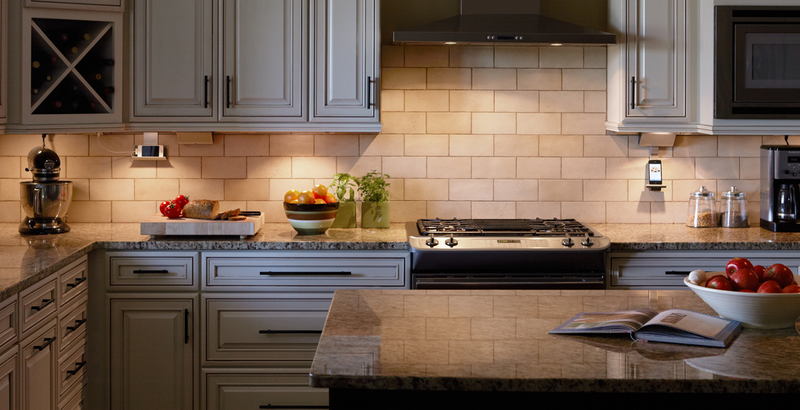 Kitchen refacing is a cost effective and time effective solution. The kitchen is the heart of your home. It’s the place where your family gathers and memorable feasts are created; it might be where the kids do their homework while you prepare the evening meal. And if your kitchen opens on to other living areas chances are it’s the place where you socialize with friends. If your kitchen is the heart of your home – doesn’t it deserve to look its best? You would love to update your kitchen but it all seems a bit, well, daunting. Firstly, there’s the expense – a renovation could break the bank. Not to mention the mess, the inconvenience and the time a renovation would take. But it doesn’t have to be that way. Why not consider kitchen refacing over kitchen renovation? First things first. Do you actually need a completely new kitchen or is it that you just want to liven up a tired space? If you answered that you just want to liven up a tired space then a great way to do that is to add new counter tops, new backslashes and reface cabinet doors. There are loads of beautiful, new products on the market that can be installed over existing surfaces without inconvenient and time-consuming demolition. Your kitchen will have a fresh, functional and fabulous new look – it could go from tired to stunning in no time at all. 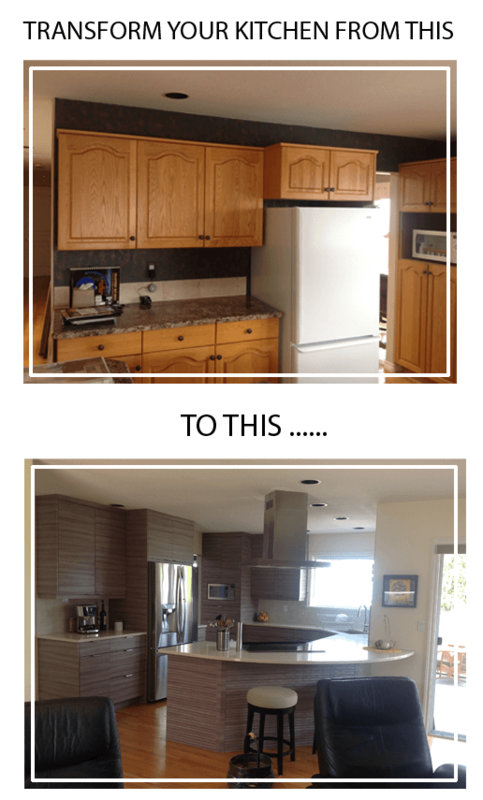 And best of all, a kitchen refacing makeover is a cost effective, time effective solution to ripping out your entire kitchen and starting again from scratch. Who knows, once you’ve started down the track with your new look, refaced kitchen you may be inspired to go further. And if you do, as with any home renovation project the most important question to ask yourself, and your family, is: “how do we use this space?” Be clear on what you want from your kitchen. Think about how you and your family use the space now and what would make it work better – do you need more storage, is more bench space a priority? Do you want your kitchen to merge seamlessly with the other living areas in your home? Having a clear idea of what you want and need is particularly important if you are on a budget. But remember, kitchen refacing doesn’t have to cost the earth. And don’t forget, you will be living with your new-look kitchen for years, so it’s important to make sure it’s exactly what you want. A beautiful, and functional, kitchen transformation will make your home more comfortable, enjoyable and more welcoming. And a great added bonus: it will pay off by increasing the value of your property. Here’s one final tip: whether you choose kitchen refacing or renovation talk to the experts to ensure quality workmanship at the best prices and in the most time efficient manner. Your kitchen is the heart of your home and it deserves to shine.